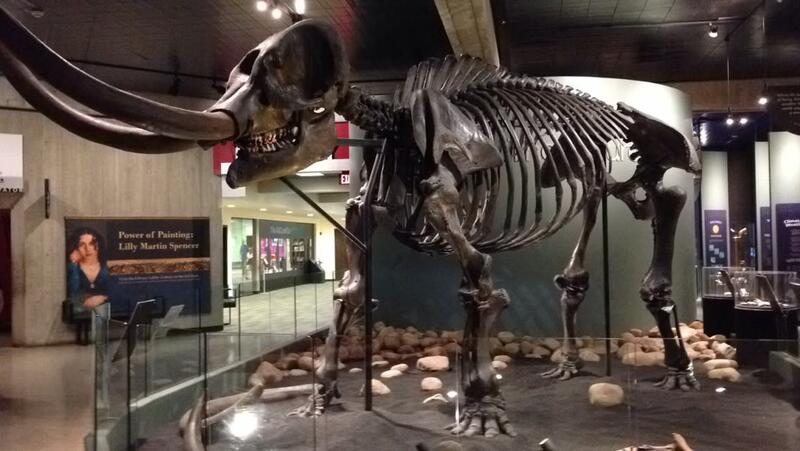 As we wandered in and out of various exhibits, we were astounded by the collection of artifacts dating back to a time when species of animals that no longer exist walked the same ground we do now. 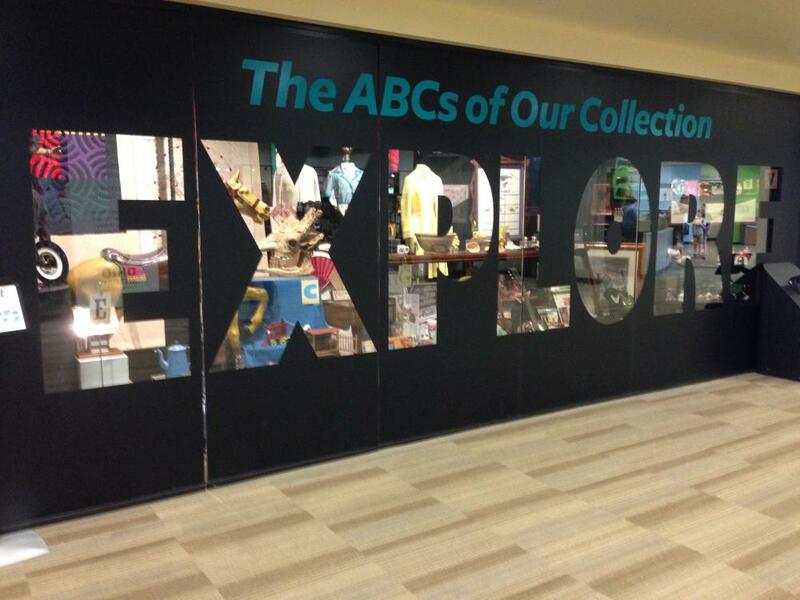 Some historical items on display come from a more tangible era. 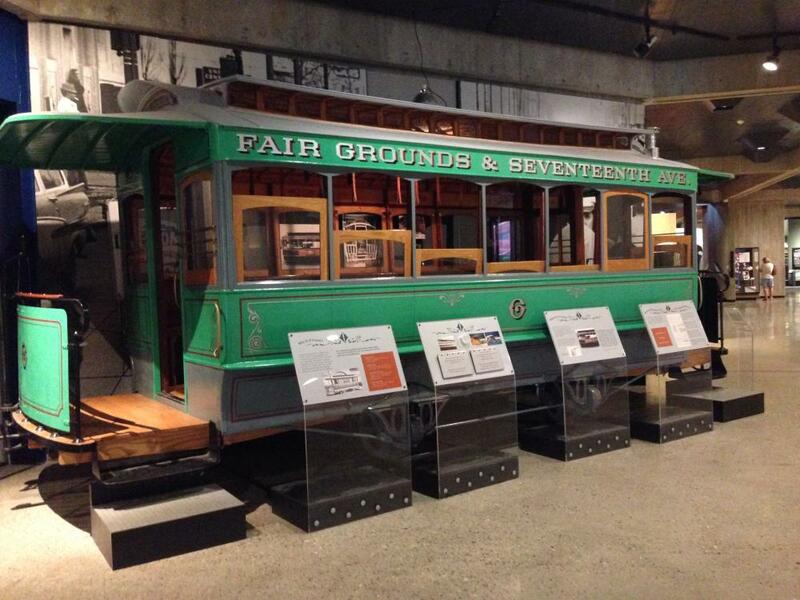 A trolley that actually ran up and down 17th Avenue stands as if ready to pick up passengers (and also makes for a great photo op if you climb inside). 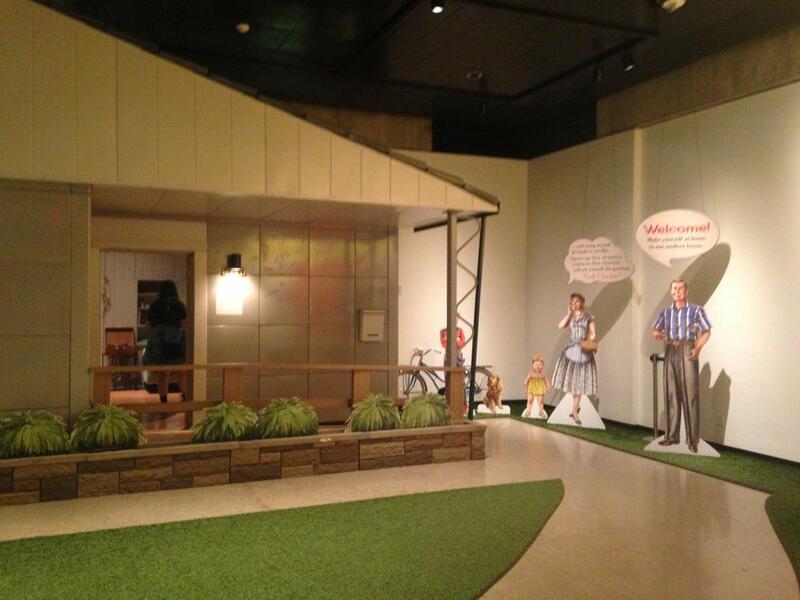 One of the newer exhibits, Building the American Dream, contains a very accurate representation of a 1950’s American house and some fascinating factual displays comparing life back then to the present. The museum also provides the public with a more personal experience, giving them access to the Archive/Genealogy Room. Visitors can research their own family’s birth, death and marriage records as well as the Ohio newspaper, manuscripts and image collection. 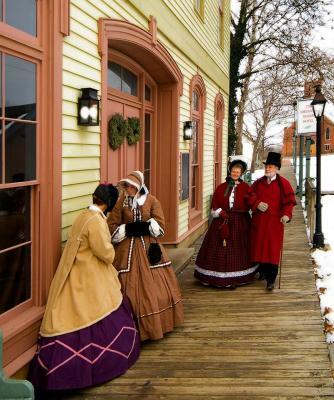 We stepped outside the museum and strolled through Ohio Village, a very realistic 19th century town (that seems even more realistic if you try on the period clothing while you explore). 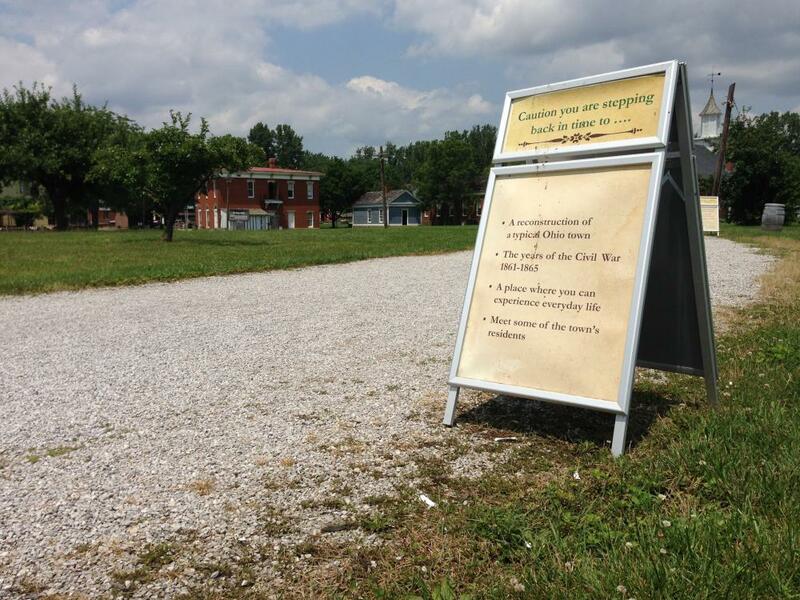 Perhaps you’ll catch an Ohio Village Muffins’ base ball (yes, it used to be spelled with two words) game or a historical reenactment while you’re there. 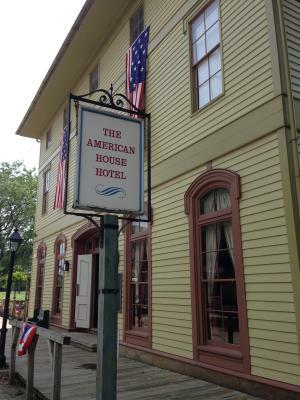 Stop in on Independence Day for the “Glorious Fourth” or just before Christmas to experience how Americans would have celebrated those holidays during the 1860s. We know family excursions can be costly, but admission is very affordable and it’s not hard to apply discounts once you get there. 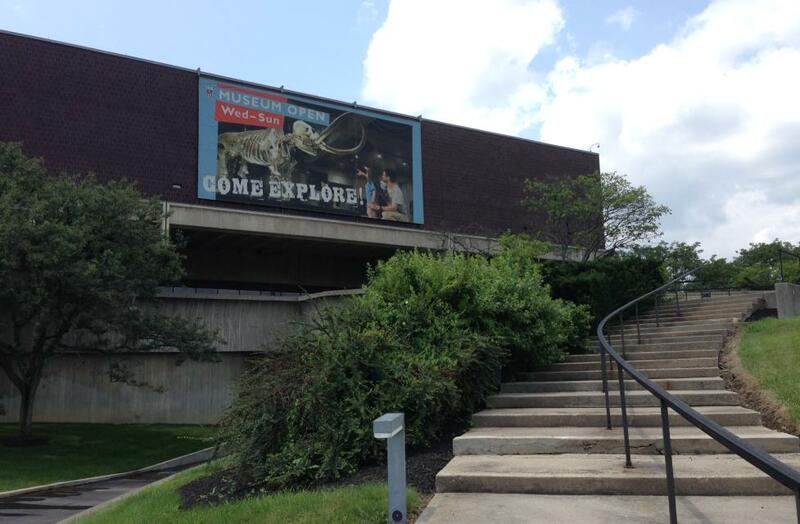 AAA members receive a discount off of regular adult admission price as well as college students with a student ID. Seniors (60+) are also a dollar cheaper. Children ages 6-12 are just $5 and 5 and under are free!